Due to lack of responses to the writing contest, we are cancelling it. To learn more about the offer, visit Unknown Poetry. 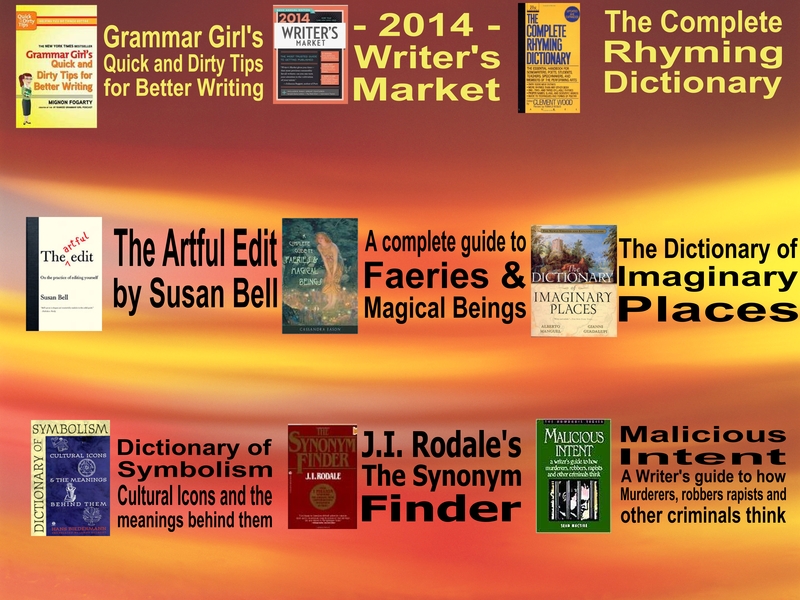 Limited time only: Book edit price — $0.015/ per word for books over 10,000 words. Offer ends 8/31/14. All contracts must be signed before the end of August, but books can be sent to me anytime after. Any contracts signed after 8/31 will go back to regular price of $0.25/word, unless otherwise agreed upon by the editor. Some of you may remember that I had won first place in a poetry contest in the Darker Times Collection. The anthology is now available!!! To some of you multi-published authors this may seem old school, haha, so excuse my childish glee. Lol. I have been writing some experimental stories and would like to post them and get all of your opinions and feedback if you like? Not sure if that is something you all would like to get involved in, but let me know. I’m a little rusty since I haven’t shown any of my stories in almost a year now. Ack! I feel like I’m starting all over again. I wanted to write you all and let you know that although David and I haven’t been as active in your communities, we are still here. We haven’t forgotten you. 🙂 Our jobs have taken up a lot of our time but we are still receiving your emails and posting your stories. We think of you all often and would like to hear any ideas on what you’d like to see on our site to help/inspire you more. Writing tips? Story prompts? Photo prompts? Are there categories that you’d like to see more of? As some of you already know, I no longer have a Google + account, but I’d much appreciate it if you’d share this post with your circles so that others may still have the opportunity to see what’s going on in our gallery. I miss you all very much. Please feel free to contact us and let us know your thoughts. You can either comment on this post below, or you may email us at davidandadrianna@yahoo.com. I check the email daily and will reply A.S.A.P. I’d like to do a 4th of July writing contest with prizes, but first I need to know if anyone is interested in participating. If I can get at least 5 people interested, then I will put something together with David. VOTING OPEN FROM DECEMBER 16TH to DECEMBER 21ST!!!! You are allowed to vote up to TWO times. The Rovers had been sent to decimate the Southernlands. Instead they awoke its saviour. A new commander bent on completing the mission left unfinished by their predeccesors, leads the Rovers back into the Southernlands. Fierce and determined, he comes armed with a precious artefact and a secret purpose. While the Southernlands reel under the new terror, the Purple Morrow, harbinger of hope, appears to Jeru, an unsuspecting and solitary clan hunter. Finding himself enmeshed in a series of incredible events beyond his control, Jeru is compelled to take the first steps towards discovering his ultimate destiny. –— Check book reviews available at Authonomy. Dyane Forde’s love of writing began with an early interest in reading and of words in general. She was always amazed at how linking words together in different ways had unexpected and pleasing results on others. People enjoyed what she created! This sparked a life-long desire to write all types of things, from short stories, novels, flash fiction, poetry…she enjoys trying genres and forms of writing which are different from what she’s used to; every story or book represents new joys and challenges. Dyane views writing as an amazing and intimate communication tool, meaning that it becomes a means through which she seeks to connect with others on a level deeper than intellect. Hi everyone! 🙂 It’s Adrianna. I thought I’d throw in some writing prompts of my own, since I hadn’t as of yet. You know me and my sick sense of humor LOL. Let me know if you can think of anything. There is NOT a word minimum, 😀 so your stories or poems can be 200 words, 500 or 5,000+. I hope everyone is having fun preparing for the holidays. The air outside is fresh, the snow is falling and streams of decorations light the nights. (sigh) Hope you have a safe and pleasant holiday ahead of you. 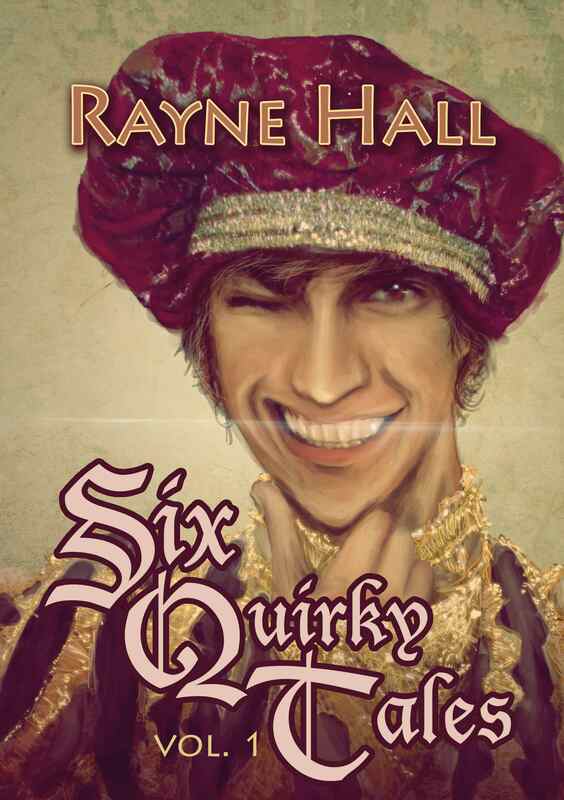 Rayne Hall’s Author Central Page is here. Most of her books are also available on Barnes&Noble, Smashwords, and iTunes. Steven D. Malone received a BA in History from the University of Houston. He has been a teacher of life skills and work skills to special needs students, adjudicated youth, and the visually impaired as well as teaching College English. 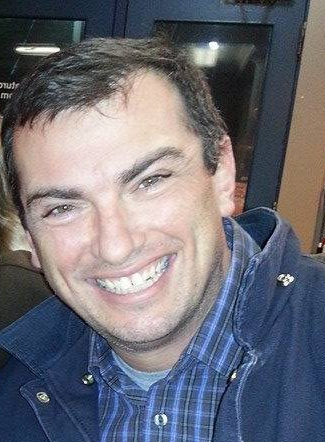 He is a published author and a writing coach. He is a voracious reader of anything from historical fiction to cosmology to the backs of cereal boxes. His interests include ancient and Dark Age history, the American Civil War and the American West, Taoist and Buddhist philosophy, and classic movies. He is a certified teacher of Tai Chi Chuan. He lived life as a drifter, a beach bum, a library page, a bookstore clerk, a psychiatric technician, a teacher, and a construction worker. Presently, he is a writer, a blogger, and a proud father of a son and two cats. His historical fiction novel SIDESHOW AT HONEY CREEK is available on amazon.com. Dyane Forde’s love of writing began with an early interest in reading, and of words in general. She was always amazed at how linking words together in different ways had unexpected and pleasing results on others. People enjoyed what she created! This sparked a life-long desire to write in different styles; short stories; novels; flash fiction and poetry. She enjoys trying genres and forms of writing which are different from what she’s used to; every story or book represents new joys and challenges. Dyane views writing as an amazing and intimate communication tool, and becomes a means through which she seeks to connect with others on a level deeper than intellect. 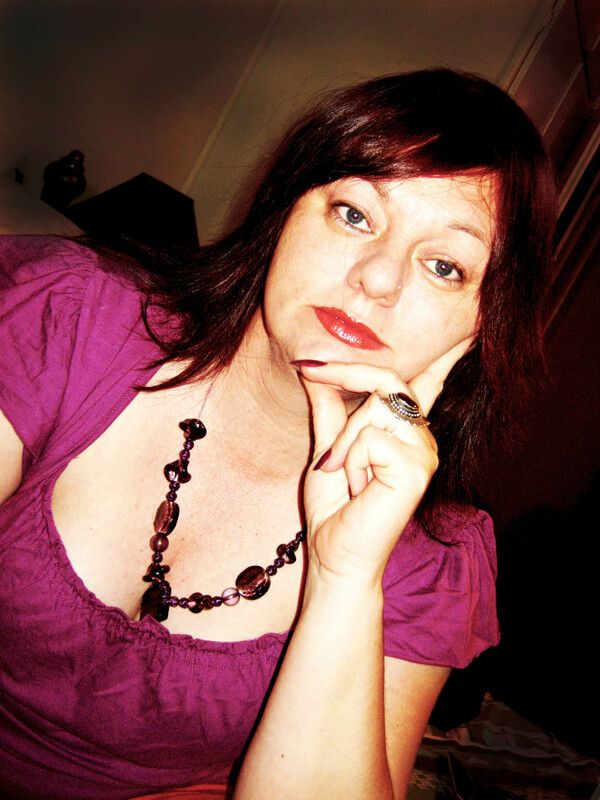 Dyane is a social worker by profession. Learning to see the world through other people’s eyes, as well as sharing in their pain, has influenced and enriched her as a person, as well as her writing. She is also a wife, and mother to two children, a cat named JackJack and a dog named Sparky. 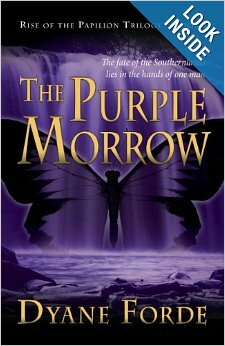 Book one of her fantasy trilogy, The Purple Morrow, can be found on Amazon. She can also be reached on her blog Dropped Pebbles, Twitter @PurpleMorrow, Facebook, Goodreads and Google+, where information about her books, other writing projects, and samples can be found. 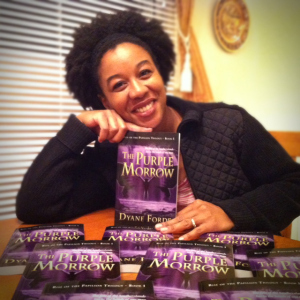 To find out more about The Purple Morrow and upcoming books, please click here. Her blog FLASHES was first published in August 2012. It is an offering from this truly modern woman struggling to make sense of everyday life and love with levity and a dash of nostalgia. Married for 22 years, she is an eternal romantic, but with a racy twist. 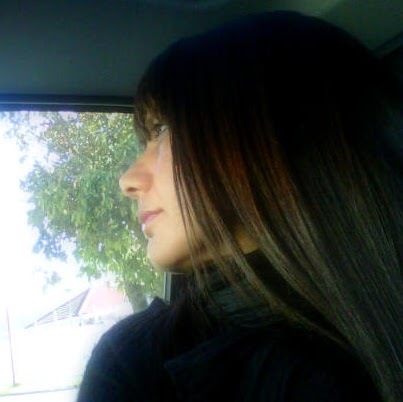 After qualifying from the University of Cape Town with a Bachelors degree in Psychology, Linguistics and Afrikaans & Nederlands, she spent 12 years in education, teaching on two continents. She is currently working in Marketing. She has a love for all things SA, especially for her Mother City, Cape Town. 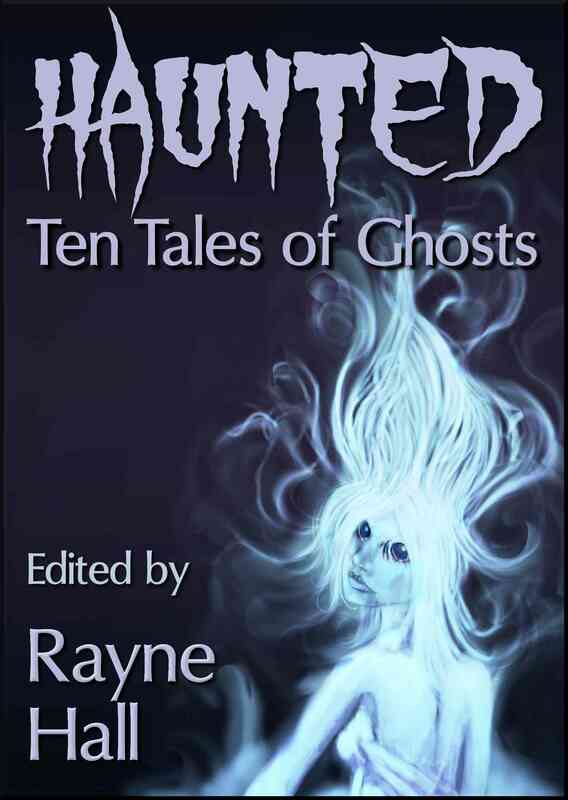 Rayne Hall has published more than forty books under different pen names with different publishers in different genres, mostly fantasy, horror and non-fiction. 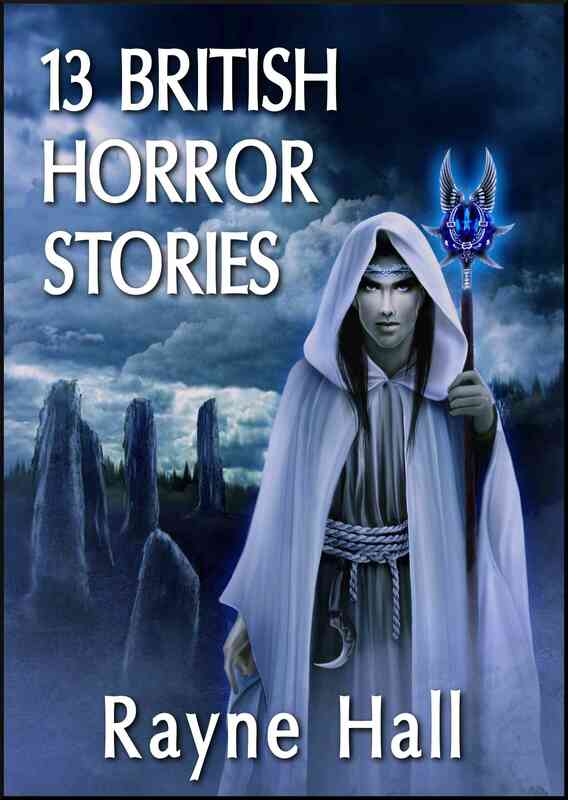 Recent books include Storm Dancer (dark epic fantasy novel), 13 British Horror Stories, Six Scary Tales Vol. 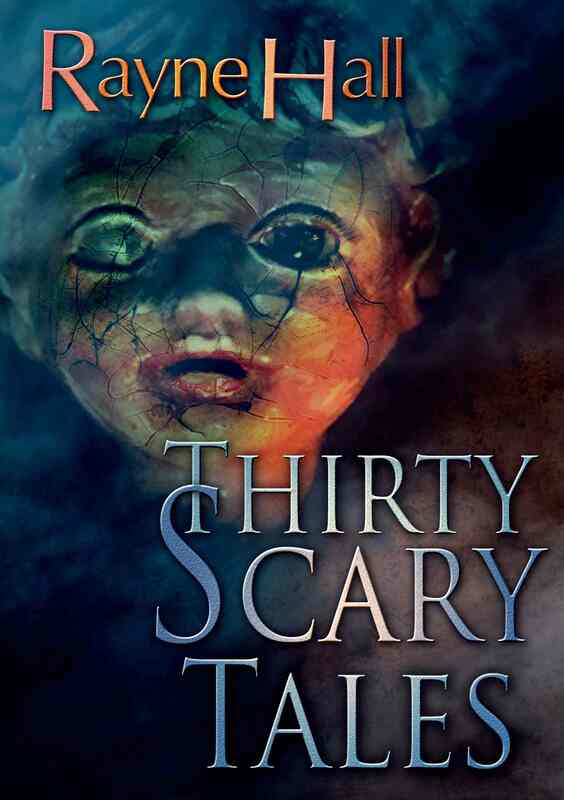 1, 2, 3, 4, 5(creepy horror stories), Thirty Scary Tales, Six Historical Tales Vol. 1 and 2 (short stories), Six Quirky Tales (humorous fantasy stories), The Colour of Dishonour: Stories from the Storm Dancer World, Writing Fight Scenes, The World-Loss Diet, Writing About Villains, Writing About Magic and Writing Scary Scenes (practical guides for authors). She holds a college degree in publishing management and a masters degree in creative writing. 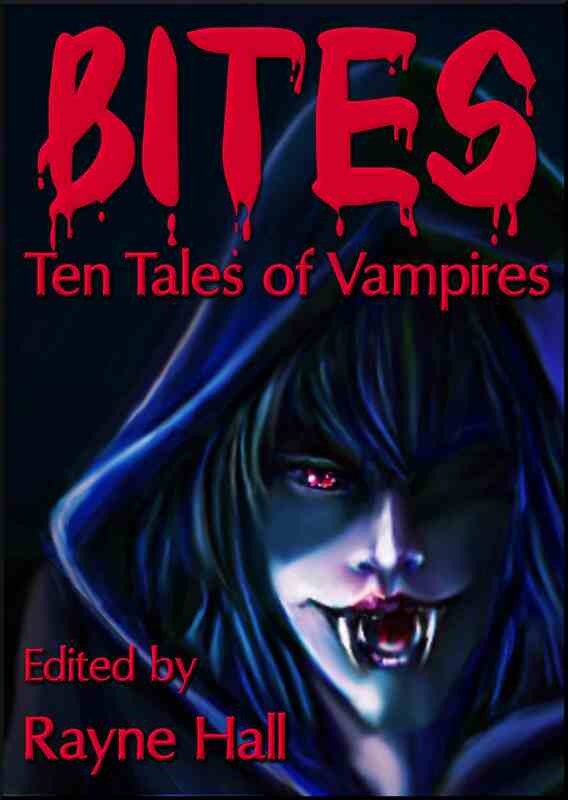 Currently, she edits the Ten Tales series of multi-author short story anthologies: Bites: Ten Tales of Vampires, Haunted: Ten Tales of Ghosts, Scared: Ten Tales of Horror, Cutlass: Ten Tales of Pirates, Beltane: Ten Tales of Witchcraft, Spells: Ten Tales of Magic, Undead: Ten Tales of Zombies, Seers: Ten Tales of Clairvoyance and more. 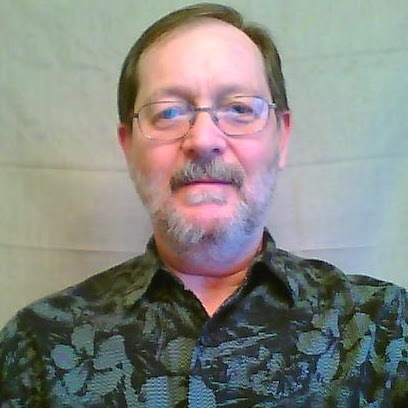 His first three published books are on Amazon ebooks; Two, “Alex in Wonderland” and “Robert’s Choice” are in the paranormal genre. The third, “Robin of Tudor Gables” is mainstream fiction. He is currently working on another mainstream fiction novel titled “Grady Grady”, scheduled for release some time in early 2014. He lives alone (“I was married once, a long time ago, but I feel much better now, thank you.”) with two cats in Tucson, Arizona, more or less permanently. You can see more work by R. Harlan Smith on his blog The Life Givers. 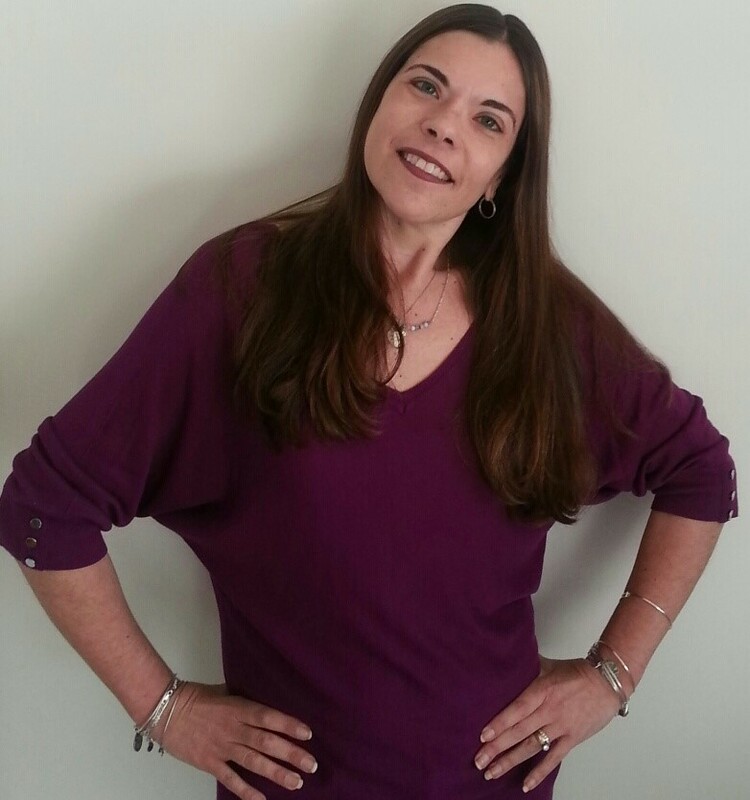 Jennifer L Roche owns writing company, Rainbows of Happiness LLC. She has written for over twenty years. Jennifer’s interest in writing stems back to childhood. She created stories; stapling pages to make books, and drawing illustrations for her stories. 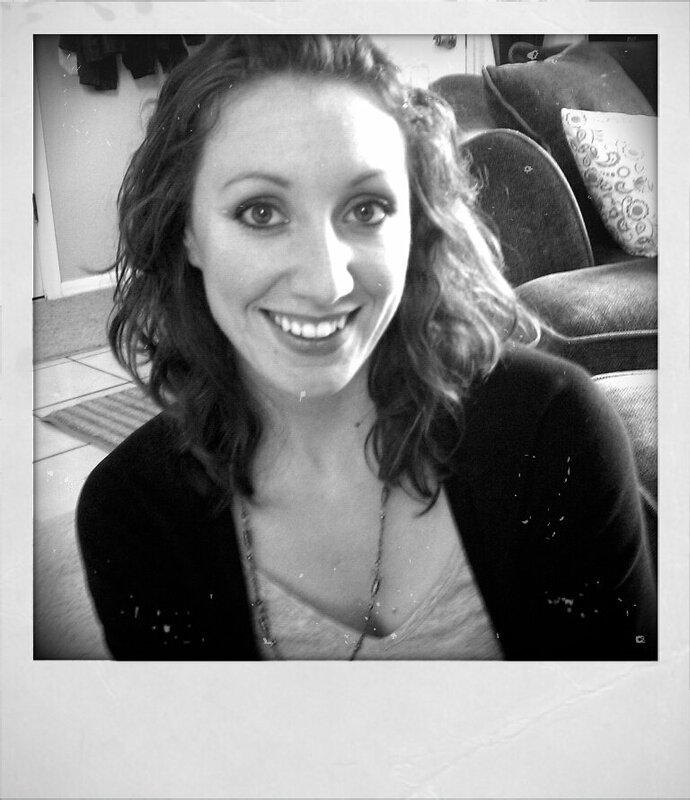 Now a full-time writer, Jennifer creates poetry, children’s literature, self-help books, and fiction and nonfiction stories. Jennifer has published poetry on poetreecreations.org, submitted writing for The East Coast Literary Review, and Solstice Initiative, is a regular contributor for Smile magazine; providing cover stories, and informational articles, has been interviewed by Idea Creations Press as an aspiring author, with an upcoming interview in February 2014 for The Book Shelf. Jennifer writes articles for websites, blogs, and ezines on fashion, footwear, jewelry, handbags, photography, home décor, education, beauty products, holiday articles, and yoga. Jennifer self-hosts four blogs. Three blogs highlight personal poetry, inspirational businesses donating to charities, and interviews with authors and musicians. Jennifer’s fourth blog, dedicated solely to photography, offers tips and advice to photographers, highlights her photography, and serves as a forum to display photography sent in by followers. Jennifer is a member of The National Association of Professional Women, Aspiring Writer’s Association, Books and Writers, Elance Professional Network, Fiction Writer’s Guild, Poetry & Literature Association, Poetry Editors & Poets, Writers 750, Women Writing for a Change, Writer’s Gallery, and Writer’s Café. Jennifer profile is on Google+ Small Business Owners, Yahoo Small Business Owners, LinkedIn, Writer’s Beat, Twitter, and MUTT Online. Jennifer maintains the company Facebook page for Rainbows of Happiness LLC. Jennifer’s hobbies are writing poetry, dancing, singing, traveling, photography, drawing, listening to music, cruising, theater, art, spending time with friends, family, her supportive husband, and doting on her cat of 12 years! Follow Jennifer on Facebook, and on her sites Pensive Writer 2013, Getting the Final Word, The Final Pen Stroke, and Moments Captured Through the Lens. Matt Ewens is an English writer born in Solihull in the West Midlands. His interest in writing started in secondary school, upon being set homework to write a short story along the theme of a ‘tale of the unexpected’. He was the only child in the class who filled half of the entire exercise book with one story and this became a regular occurrence for any form of fictional homework. One teacher set the entire class homework based on one of his stories. Many years later after a little life experience Matt decided to join a local library writers group in Plymouth, where he met like-minded writers; this sparked a renewed enthusiasm for writing. He has written a children’s fantasy book called Devonshire with a Hint of Albanian, which he self published on Amazon. 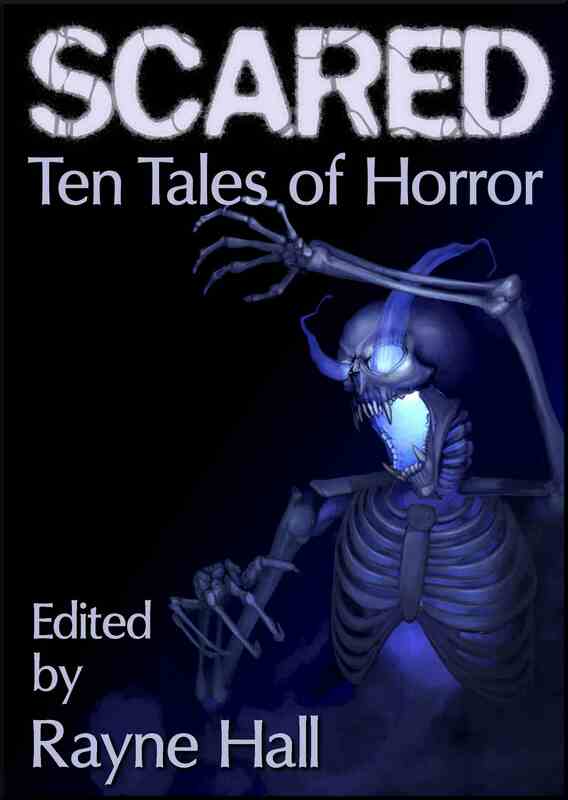 He has additionally been published fourteen times through the Darkertimes Horror Competition. And he is currently busy working on a comedy play, which he hopes can be performed by local theatre in the future. Dave Goodlove made his first attempt at writing a novella in high school when he skipped study hall to spend time in front of a word processor under the supervision of an English teacher. The teacher encouraged him to focus on the romantic aspect of his story, and although the novella about a teenage ninja-in-training who gets distracted by falling in love with a girl from a nearby village in Japan never made the New York Times Bestseller list, it did win praise from his creative writing teacher. Since then, he has always written for the sheer enjoyment of it, even after becoming the features editor of his college newspaper and an English teacher. Somewhere along the way, he began to understand the power of the romantic story to touch the heart, and in his stories, he seeks to do just that, combining his love for travel, foreign languages, and cross-cultural relationships. He has recently been writing a contemporary romance novel in blog format called Unbound Romance, in which he continues to post a new chapter weekly. Dave took the pen name Goodlove to remind himself of the enduring quality of love, the message behind his romantic stories. Although originally from the east coast and having lived on the west coast of the U.S., he now lives with his family in the tropical-island country of Taiwan that provides plenty of writing inspiration. M. A. Barr is a full-time student finishing up an A.A. Pharmacy degree at St. Petersburg College in Clearwater, Florida. After taking a Creative Writing class, he discovered a love for the art of prose and storytelling; writing 100 word stories daily on his blog: Twisted Dreams in Pen & Ink. 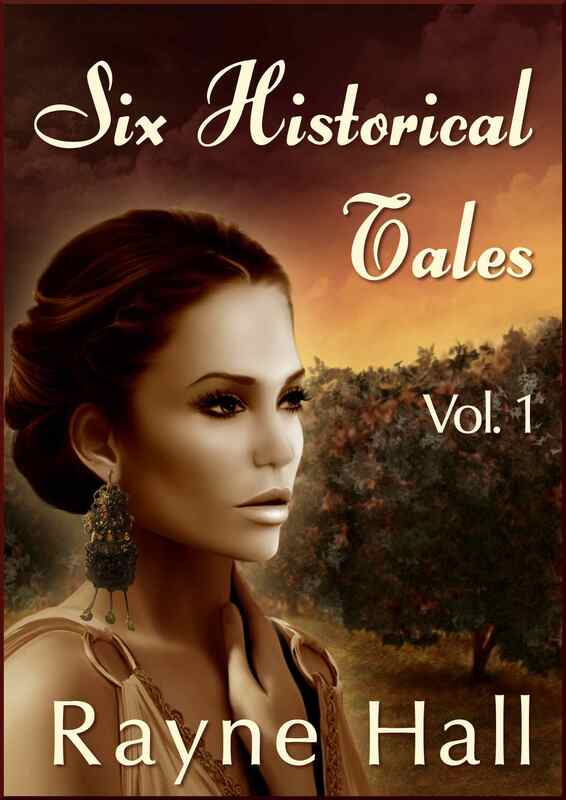 Visit M.A Barr’s blog at Twisted Dreams in Pen & Ink. Mbongeni Nyadza was born on the 13th of September 1991 in Bulawayo Zimbabwe. 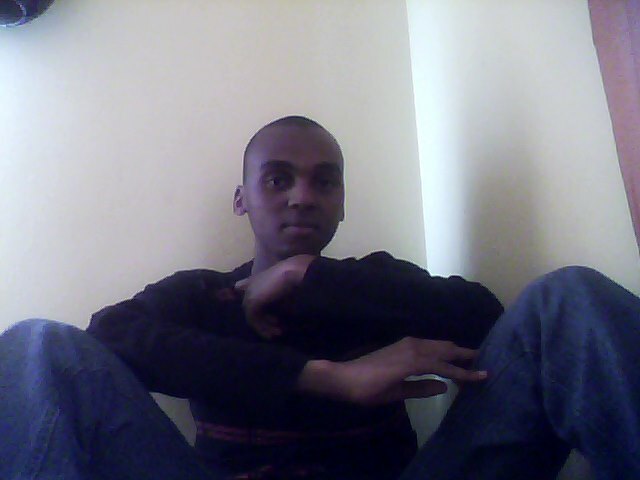 He is currently getting his Bachelor of Social Work at the University of Botswana. Mbongeni is an aspiring writer, poet, and advocate, with an objective to change the dimensional views of the world through poetry and writing. Mbongeni began writing poetry in 2009 as a way of impressing a girl. He later fell in love with the written and spoken word, and became geared to learning and perfecting his skill of writing. Visit more of his writing at Vinely Pressed. Yolanda was born in Madrid Spain, and immigrated to Australia with her parents when she was four-years-old. She speaks and writes Spanish fluently and dabbles in Italian. She is a Licensed Conveyancer in Sydney, Australia. Yolanda has many interests. One of them is the theatre, performing and attending. She is a member of a community theatre at which she performs. She also enjoys photography, and traveling. Her greatest passion is writing, with life as her inspiration; with all its beauty and its ugliness. She has always enjoyed writing, but started her blog as a way of externalizing her thoughts and emotions. Whilst she enjoys writing prose, poetry is her first love, due to the freedom of expression it allows. Follow Yolanda on tumblr, Twitter, Instagram, and Google+. Nicki is a full-time working mom in Northern California, USA. When she isn’t at her day job in the office, building forts with her two young children, or washing the dishes for the fifth time in a day, her head is in the clouds. Her nose is often in a book, but she dreams of bringing characters to life and putting stories on paper for others to enjoy. Now, at the age of 30, Nicki is finally realizing that she can do what she loves most, which is express herself through the written word. Currently she’s working on overcoming her biggest obstacle in reaching her dream of writing: herself. Rusty loves all things beautiful, despises all things cruel. Enjoys Classical music most of all, but has an eclectic appreciation for all forms. His wish for humanity, is simply to love one another with open concern for each persons well being. 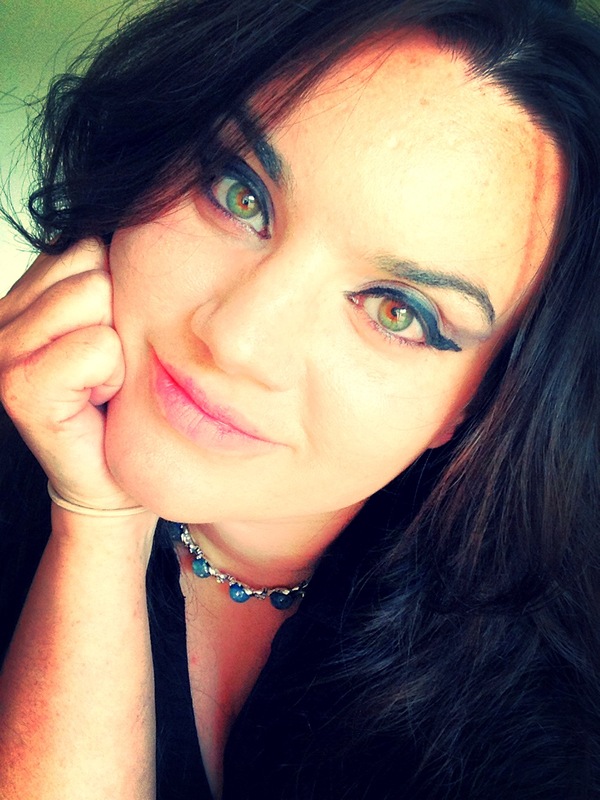 Amy Glamos is a freelance writer and blogger. She enjoys writing poetry and short fiction, while juggling motherhood and all the fun challenges that come with it. 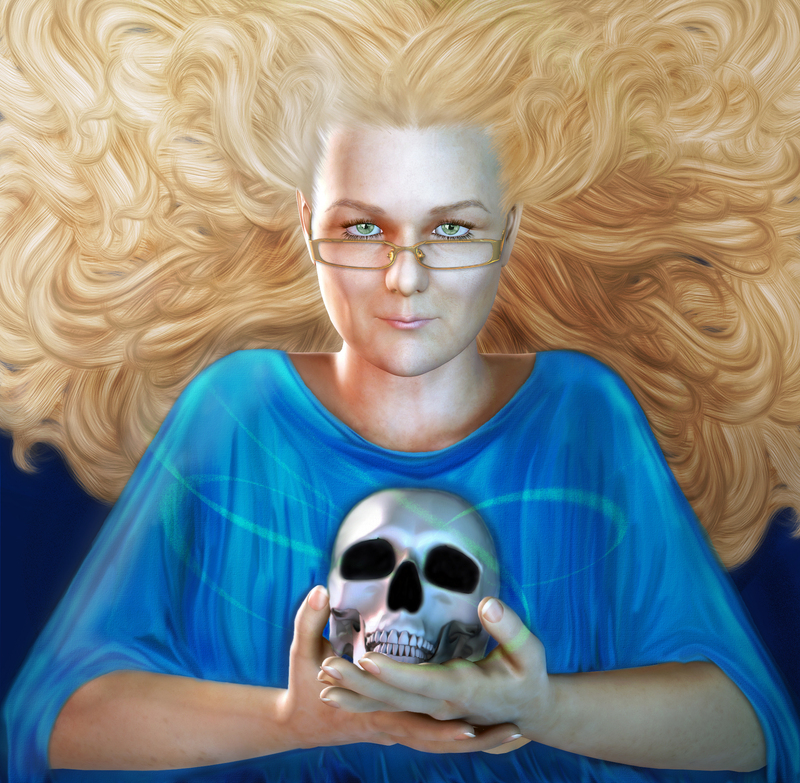 Her poems have been published in Writer’s Digest magazine, and her short fiction has appeared in eFiction. She is currently working on her first novel, as well as a chapbook of poetry. She lives with her family in the foothills of Colorado, though her heart lies in the Midwest, where she was born. Her blog, http://www.muffinsandmetaphors.blogspot.com, chronicles the daily life of a writer-mama who dabbles in the art of baking. Marco G. Casteleijn grew up in a small town in the Netherland, and a good way to escape was to read, especially when a library was built. 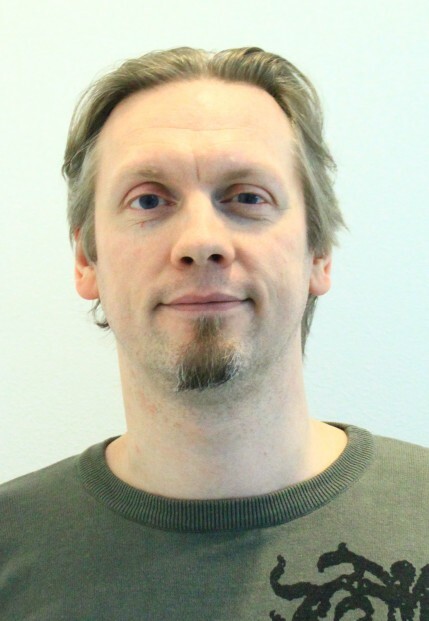 Marco graduated with a BSc in Biochemistry (NL), a MSc in molecular biology (FI) and a PhD in bioprocess Engineering at the University of Oulu, Finland. Marco is currently working on pharmaceutical proteins, their development and delivery at the University of Helsinki, Finland where he resides with his heroic wife and three magical children. The narratives found in research are creative and intuitive, and can be as fascinating as a good book. 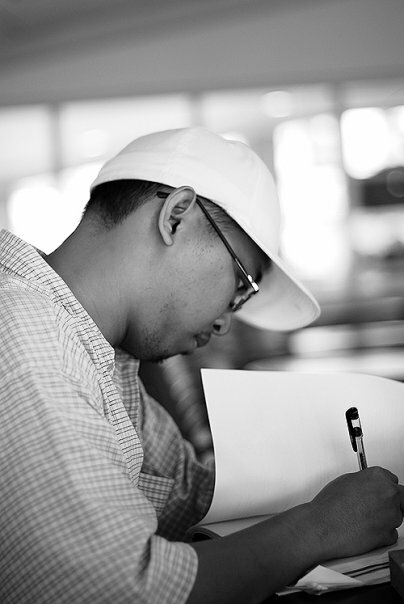 Marco has been writing short stories and poetry since high school and continues to do so. 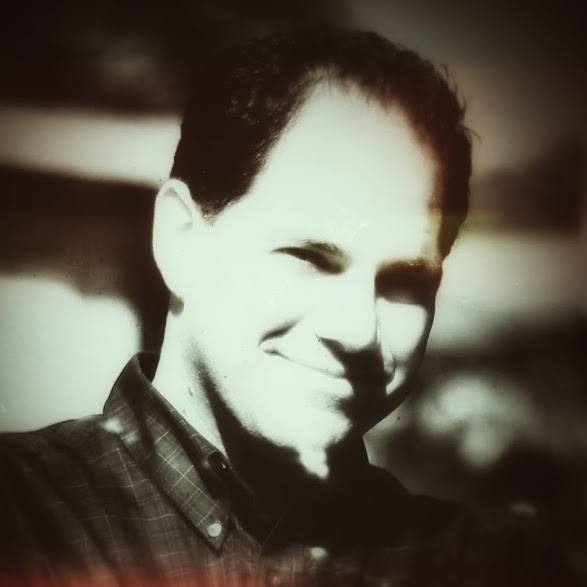 In addition, Marco has published several academic peer reviewed articles in respectable journals. Marco is currently working on his lyric sequence “My Opaque Dreams”, while poetry and short stories along the way. Award winning author, journalist, and social activist, currently a post-graduate student at York University, where she has already obtained a BA in Communication, an MA in Culture and Genocide studies, and a graduate certificate in Migration and Forced Refugee Issues She also has a certificate in International Journalism for International Writers from Sheridan College. Salih is the publisher and editor of two Kurdish magazines. In 2010, she founded the Anti-Genocide Project to bring together the voices of genocide victims living in Canada. 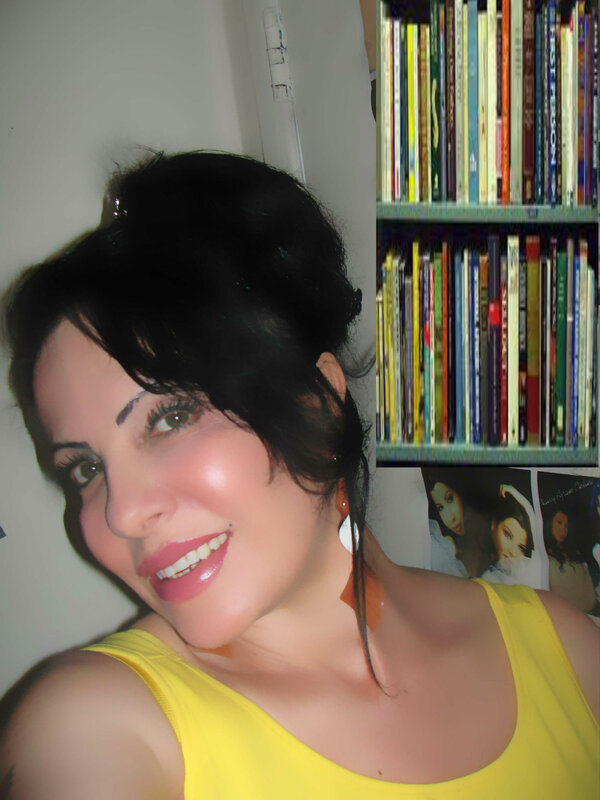 She is the author of 12 books, and has received several international awards, including the 2013 Naguib Mahfouz Award for the Novel and Short Story from the Nagham House and the Egyptian Ministry of Culture. In recognition of her short stories, she was a two-time recipient of the first award at the Academia Mutamenti–Amita Festival of Art and Literature in Italy, in 2001 and 2002. 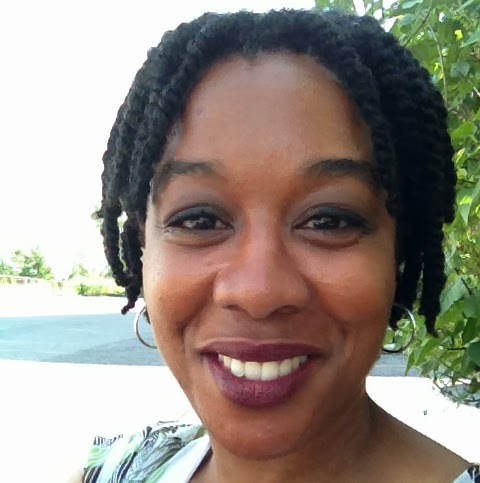 She is appointed for 2014 Writer-in-Resident at George Brown College by PEN Canada. Salih has participated in a number of international workshops and conferences, most recently a field study on the Holocaust with York University and “TheWomen of the Middle East” conference on agency and activism with Albany State University in New York. Kaziwa’s academic interests include genocide and culture, culture and communication theory, Kurdish studies, gender and ethics, and cultural psychology. She has been a member of numerous human rights organizations such as United Nation Association of Canada, Amnesty International, Egypt Human Rights Organization, Kurdistan Human Rights, Pen Canada and Writer in Exile. 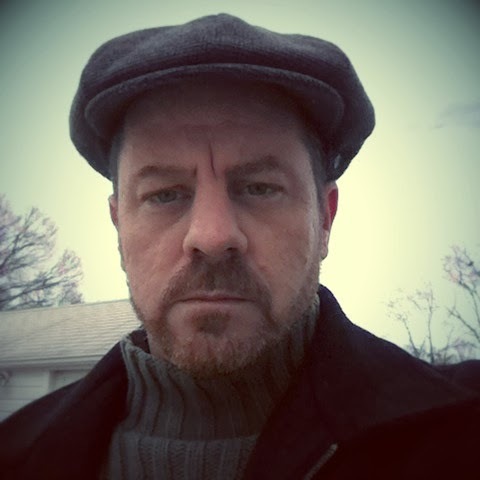 Douglas Metz is a poet and writer from New Jersey with a penchant for things macabre. In addition to writing he enjoys doing spoken word performances and recordings. 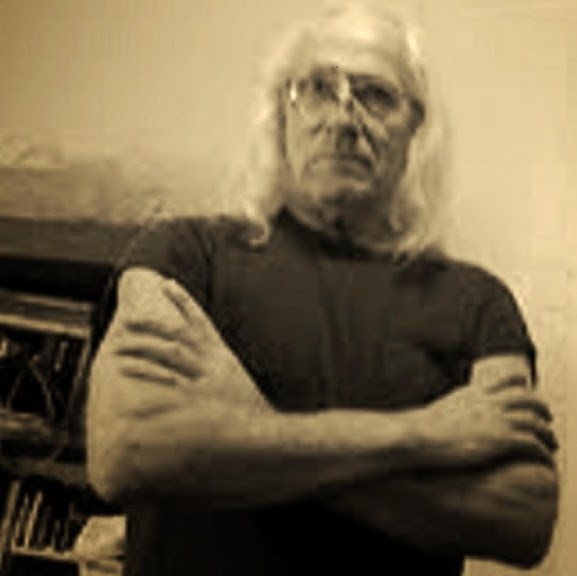 His poetry, stories and recordings can all be found on http://unknownpoetry.wordpress.com. — Discovering Duluoz on SALE! Congratulations to Vanessa Wright for winning the Christmas Writer’s Challenge!!! She is a 47 year old visual artist, author, mom and pug breeder. Two of her Afrikaans short stories have recently been published in My kort vir jou sop available on www.amazon.com as an e-book and soon to be released in soft cover. She has taken part in Nanowromo 2012 and 2013 and reached the target on day 26. 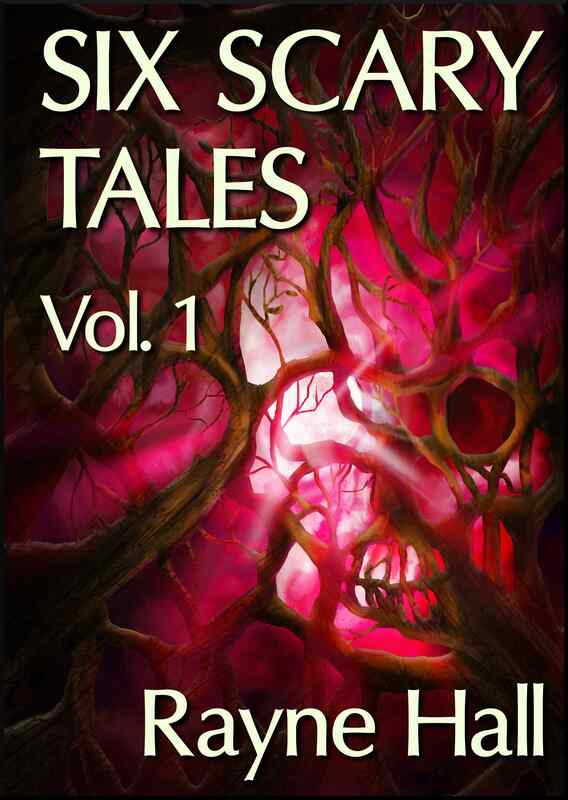 She has also published a collection of short stories on Smashwords, titled Twisted. 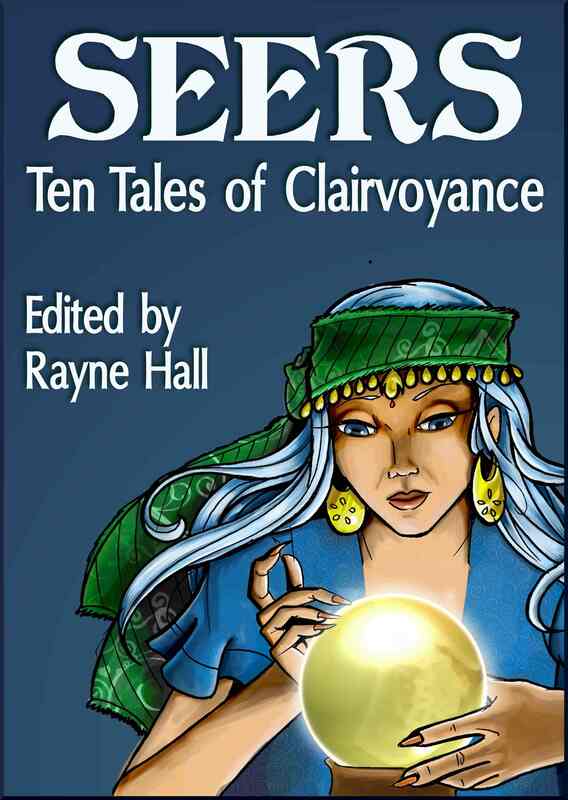 http://www.smashwords.com/books/view/361196. She has her own blog at http://iread1966.wordpress.com, appropriately named Humouring the dark where the muse has captured many readers’ attention and a book about the character is in the offing. She is also active on Facebook and Twitter and is a member of a writing group. She leads her own book club and is a true bookaholic. Writing has always been her passion, however the timing always seemed incorrect as daily life interrupted more frequently than not. Now, she has decided to go big or go home. Congratulations Joseph Imperi on winning the Valentine’s Writer’s Challenge!!! Joe Imperi, 43 and a daddy of two young boys, Alexander and Christian, has been writing poetry on and off since high school. After his separation in April 2011, he founded the Dads Rights Coalition of NY support group on FB. This was done due to not being able to find an outlet for people in his situation. 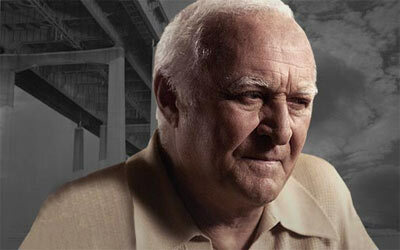 He is also a board member of Fathers and Families of NY. Writing has “saved his sanity” and has been his way of channeling his energy into something positive. By creating a place to vent positively against parental alienation, he has been able to help many afflicted by the same situation as his own. This is also when he decided to start writing his blog that is aptly titled “Saving my sanity, one blog at a time”. Joe declares himself a hopeful romantic, yet a lot of his poetry draws from the darker side of loves lost. He recently was published on the online journal The Cultured Vultures in the U.K. He is working on a compilation of country music poems that he hopes will one day become actual songs. One very recent poem of Joe’s, “She’s just a country girl”, now has a sister version written by Denise Baxter Yoder called “Country Gal”. The two of them hope to bring both poems together into a duet version in the near future. Along with witting, Joe is an avid hockey fan of the Buffalo Sabres, a lover of fishing, festivals, rollercoasters and anything else related to his home town of Buffalo, NY. We are still forming the panel to be featured in our first Select Showcase: We are looking for five skilled writers to address the same theme in different ways. The five chosen pieces will be featured in a Showcase that will be open for public display, as well as inviting professionals from the publishing world to come and view. Did you ever have an idea that was so novel, no one understood? I guess that is what happened with my idea about the Writer’s Gallery and the Selective Showcase. I even had the moderator of the closed group Fiction Writers on Facebook bounce me out of her clique because of a mere mention of the Showcase. First I want to tackle the Selective Showcase. In an act of apparent heresy against the religion of writing, I came up with the idea of creating an opportunity to simultaneously show off great writing to an audience of not only the reading public, but to an invited group of professional talent scouts from the publishing world. Immediately, everyone (and I mean everyone) took for granted that this was nothing but another internet based writing contest or competition. The Writer’s Gallery will be hosting competitions and contests, but that is NOT what this showcase is about. When I began discussing the universal concept of the Gallery, I began seeing light bulbs go off in some circles. My idea was to thwart the whole submission – rejection cycle of writers searching for publishers and publishers looking for talent. The concept was to display carefully selected works in a central location that could be blindly reviewed by publishing professionals and at the same time open to inspection by other aspiring writers hoping to glean some knowledge from the works of their more seasoned cohorts. By making the placements subject to editorial scrutiny and limiting the number works and the frequency of the showcases, the invited publishers will not have to sift through dozens or hundreds of works to locate a few noteworthy pieces. That is the reason for the application process. Adrianna and I, as humbly as we are able, are going to select our five writers (for this showcase, there will be more) based on the quality of their past works and their proposed approach to the theme of First Love. Please note: “Approach to the theme.” We are going to select five different perspectives. I do not want a hundred stories of the cute girl/guy someone fell for and the ensuing broken heart. Take First Love out of the realm of the ordinary and look at it in the realm of your imagination and creativity. Here is a direct quote from a critique I wrote last night; “Continuously be on the lookout for new, different and better ways to say ordinary things. Be novel, unique, but be yourself.” That’s as far as I am going to lead you, if you don’t want to drink the water, I don’t know what else to do. Just wanted to say hi to the voters and participants! Check out the Writer’s Challenge and vote! !